Thanks To Our Annual Region Sponsors! Click Here to learn how your company can support the South Florida Region. 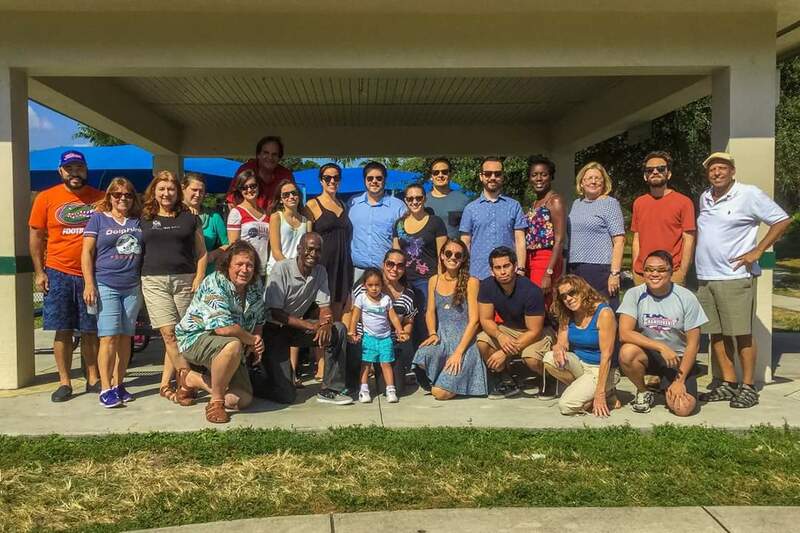 USGBC South Florida Region volunteers (above) celebrated our many successes and educational programs this year with a Volunteer Appreciation Picnic. Great Food, Fun and Camaraderie! Thanks to our sponsors -- visit here. GalaVerde is fast approaching -- Saturday, March 3! Visit here for more details! Green Mile 2018 -- Best Ever! Start listening to USGBC's new "Built for Health" podcast series. No upcoming events to display for this region.